Plums / Prunes belong to the rose family and grow on shrubs or trees of 6-10 m height. The spherical fruit are available in many different colour variants and taste sweet to tart. 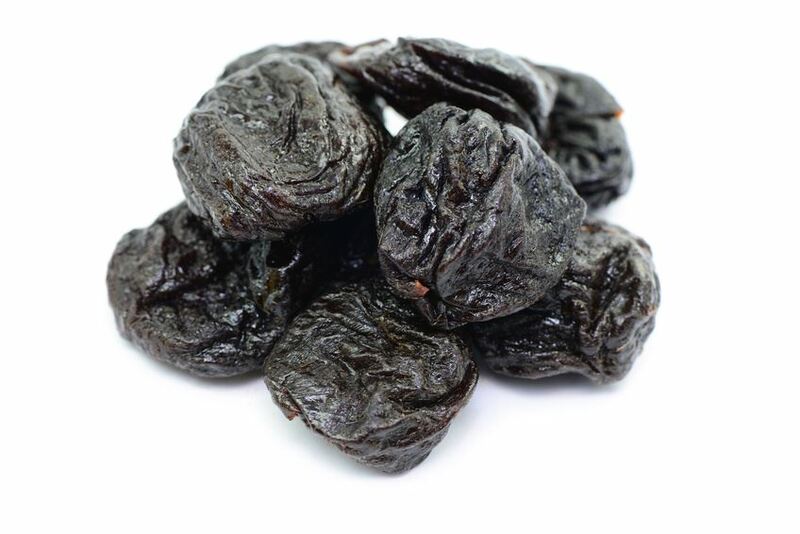 Our sun-ripened prunes are aromatic, fruity and sweet, completely without additional sugar. Plums /Prunes are also an ideal ingredient for yoghurt, muesli and soups. Prunes with stone, 20/30, France, without preservatives, "Kurpflaumen"
Prunes pitted, 30/40, France, without preservatives, "soft and juicy"
Prunes pitted, organic (certified), 30/40, France, juicy, "Agriculture"